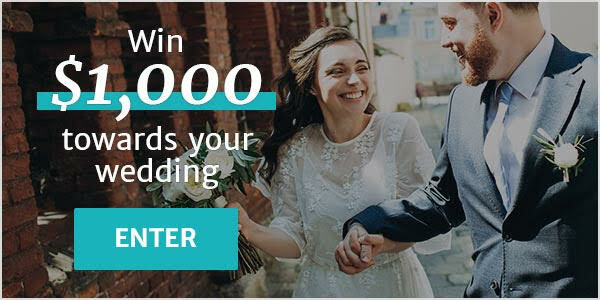 Wedding Jewellery Vaughan ARE YOU A VENDOR? 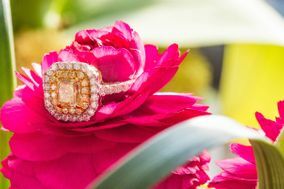 Wedding jewellery in Vaughan: check prices, availability, request quotes and get the best deals on spectacular wedding jewellery to celebrate your marriage and add those elegant touches to your wedding look. 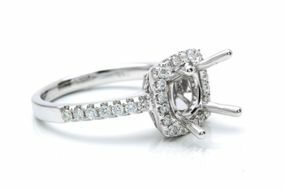 Choose from a long list of top quality jewellers offering engagement rings, wedding bands, necklaces, earrings, bracelets and custom designs.